This revolutionary deck of cards is what we need in our busy lives. 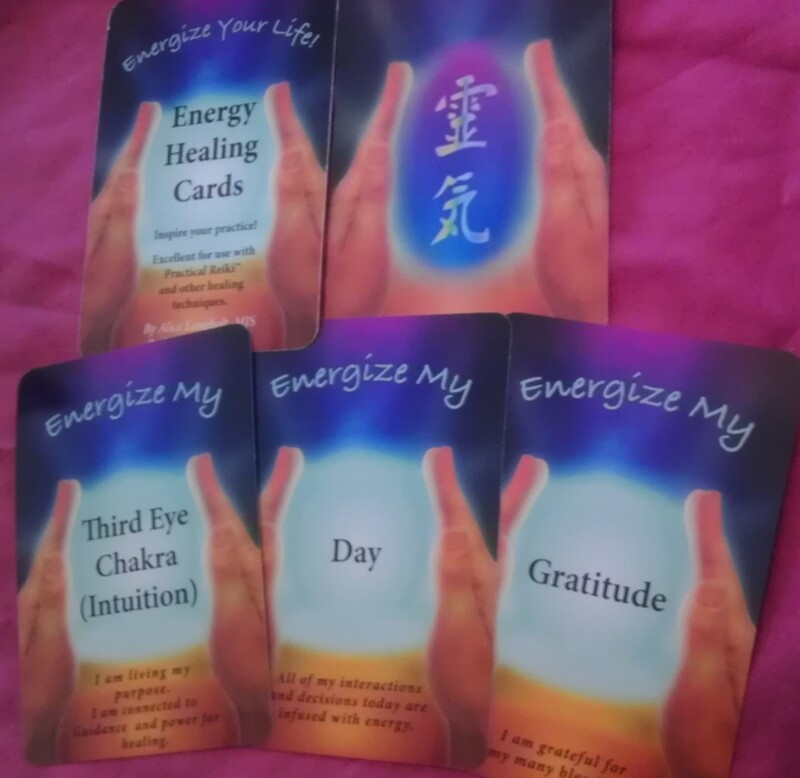 Each card has a task you can do wherever you are, in 30 seconds or less, which will improve your day and your outlook on life. A Moment for Me cards are the size of a regular deck of playing cards for easy portability! They arrive shrink wrapped and ready to use. 36 cards included. The directions card is on the back of the title card. 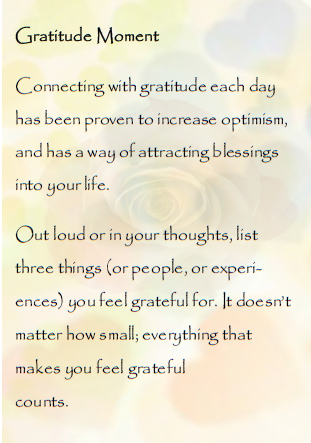 Carry the deck with you for choosing a card when you have a moment, or pick a card at the start of each day. 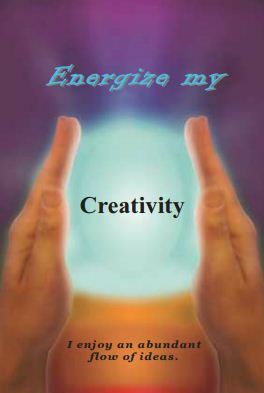 Once you’ve done the simple task on the card, you’ll find yourself mentally clear, energetically balanced, and feeling positive. 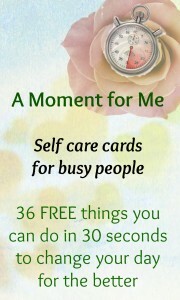 Perfect for the caregiver, or any busy person on the go. 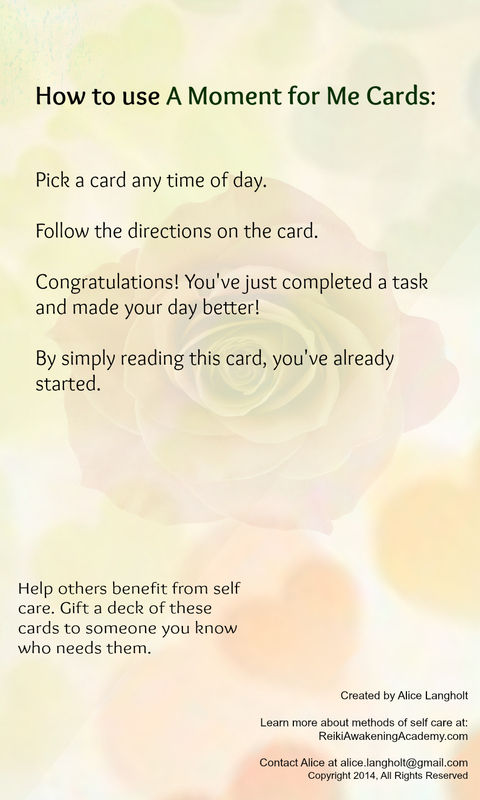 A Moment for Me cards are perfect reminders for yourself, or gifts to give others who are busy and need to take a moment for some quick self-care. 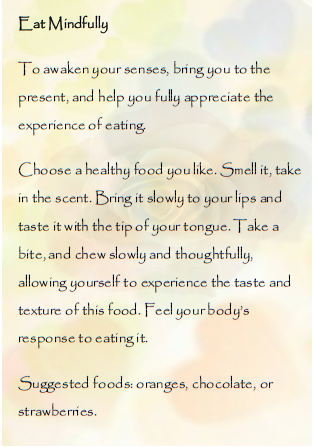 intention and an affirmation to inspire and encourage your daily healing practice. 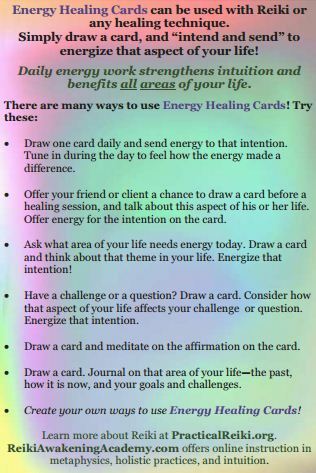 Choose a card for extra healing, meditation or journaling, or inspiration. Many uses and lots of healing potential in every card! Shrink-wrapped and packaged in a drawstring organza bag. 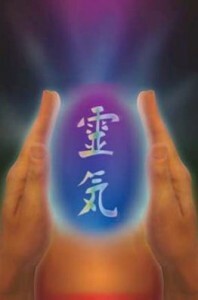 and director of Reiki Awakening Academy online school of intuitive development.